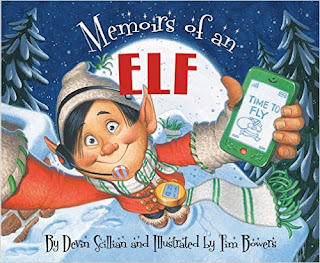 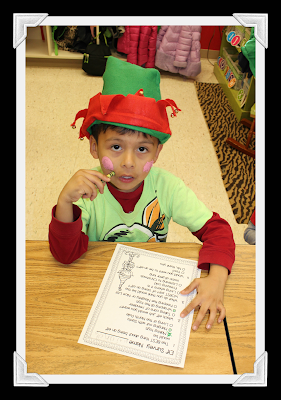 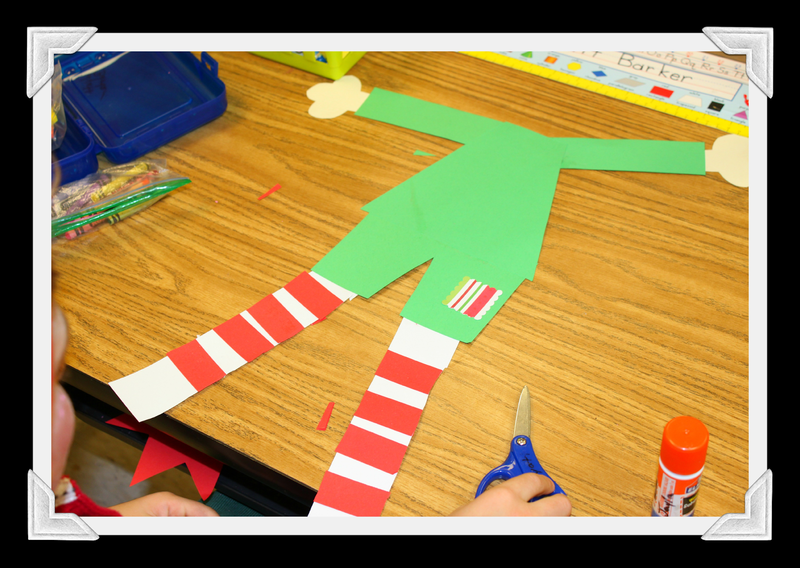 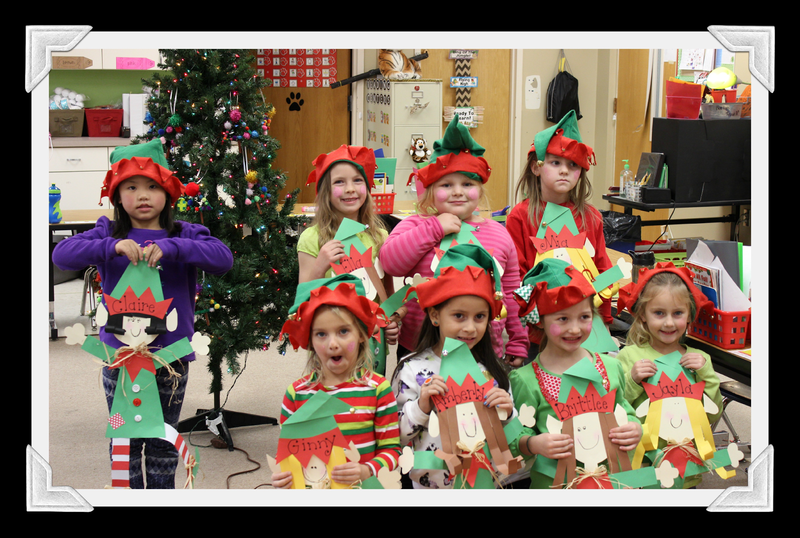 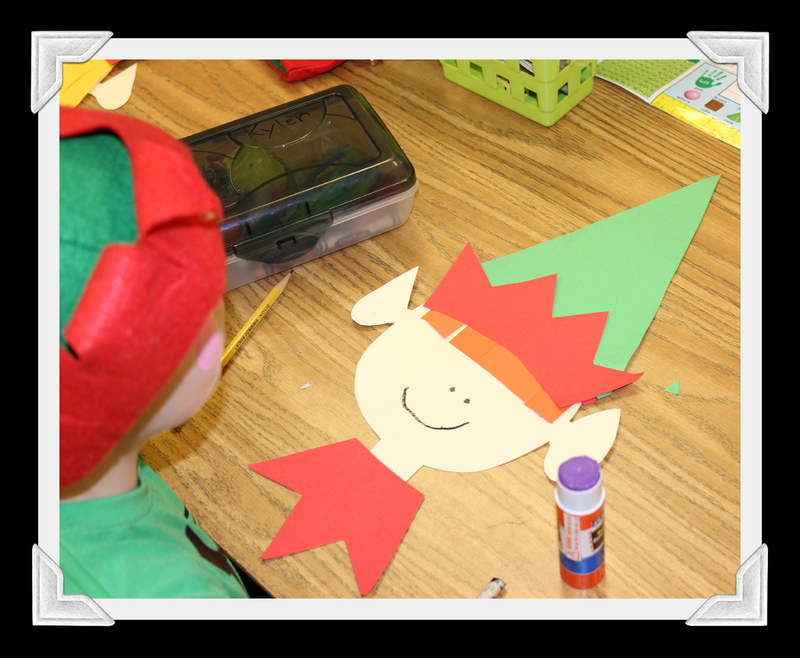 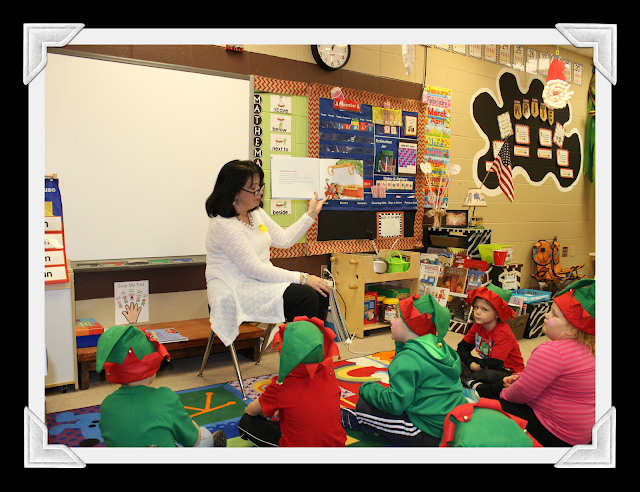 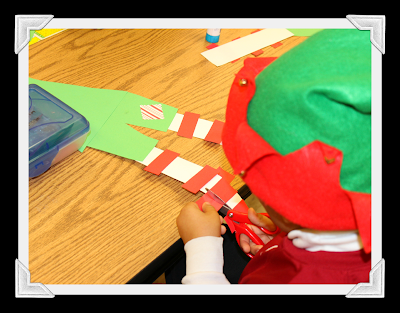 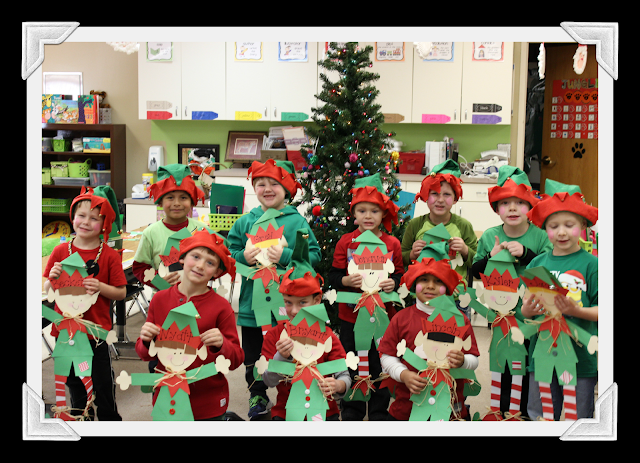 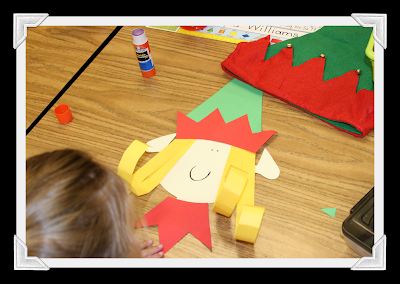 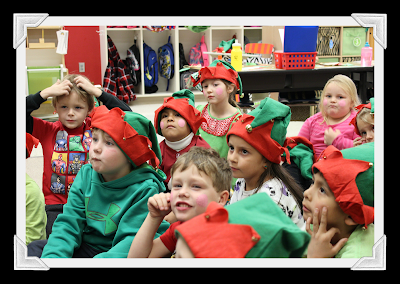 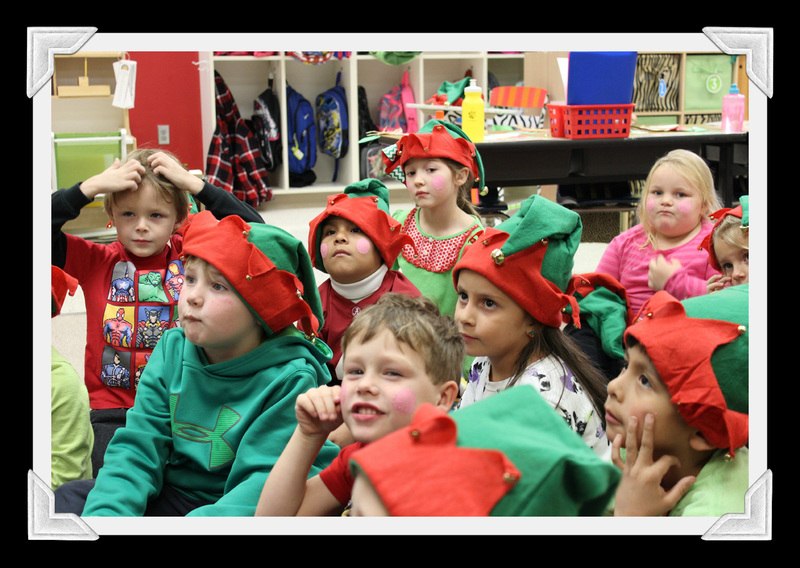 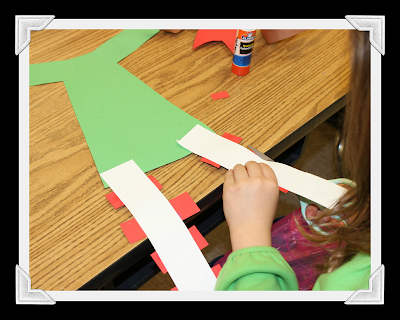 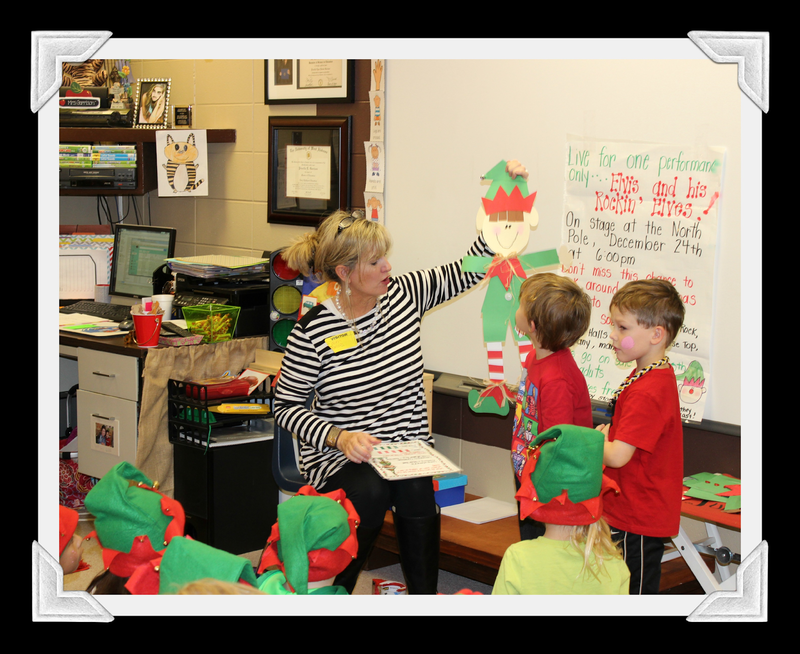 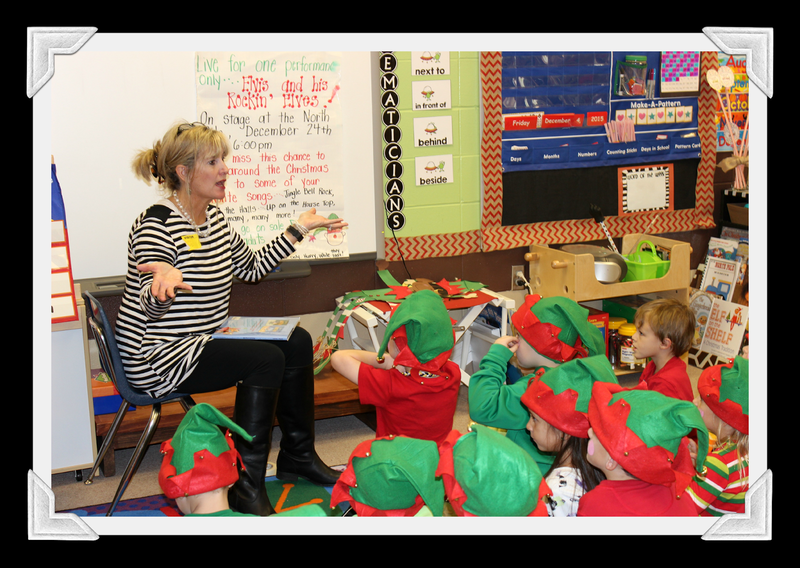 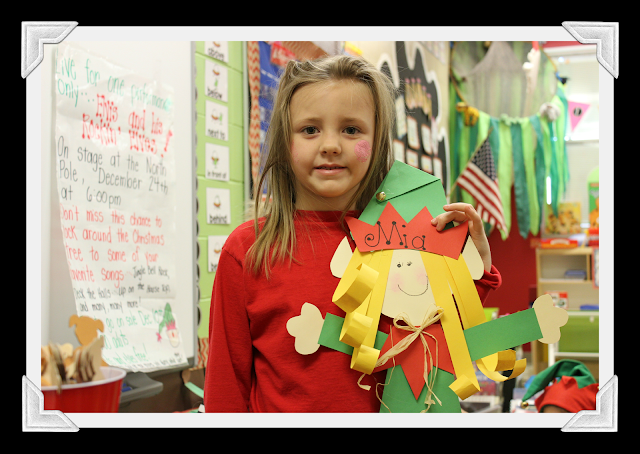 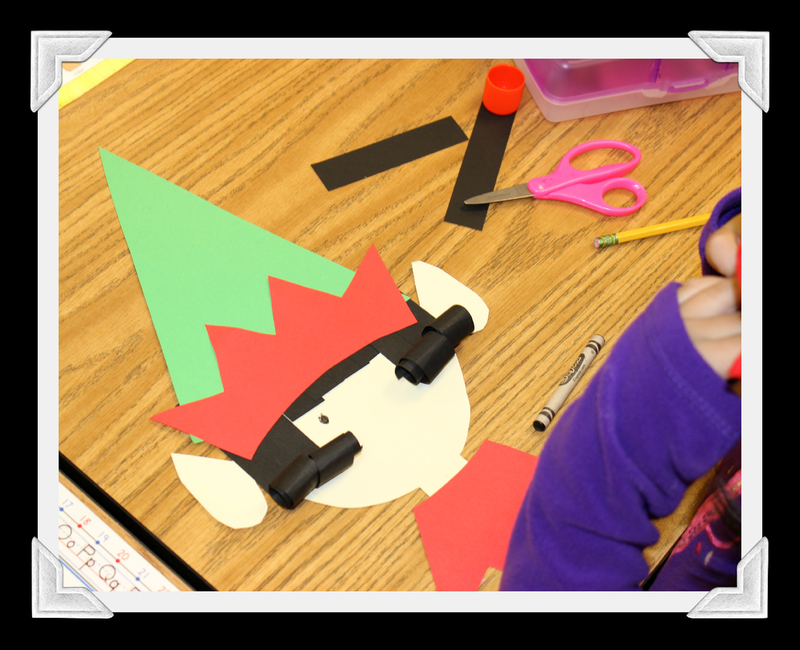 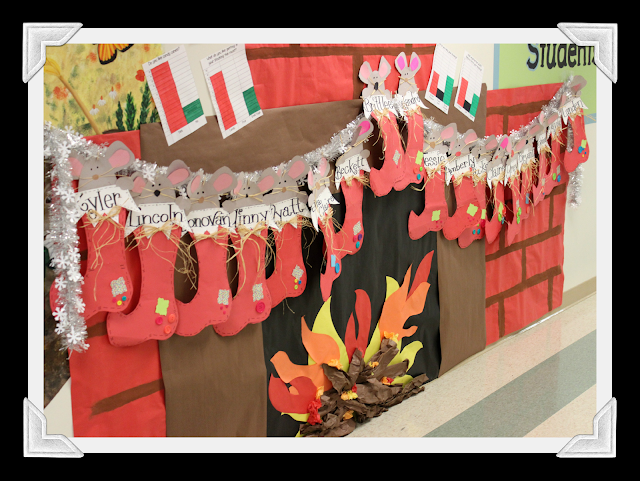 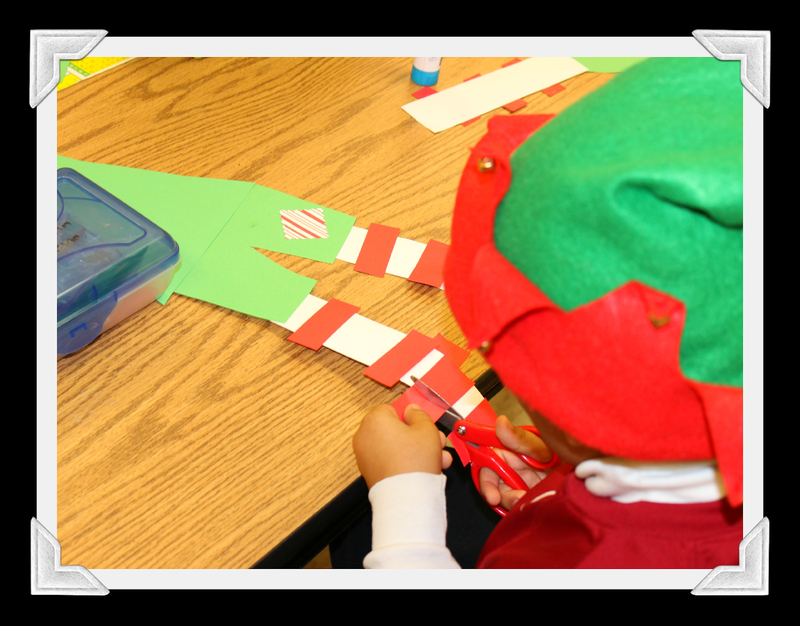 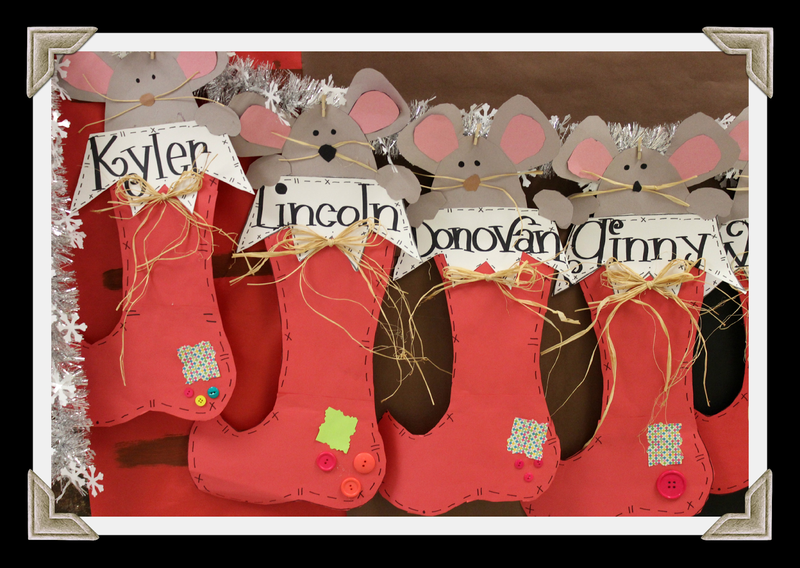 Thanks dear for the interesting pictures from Elf Fun with Kinders in classroom. 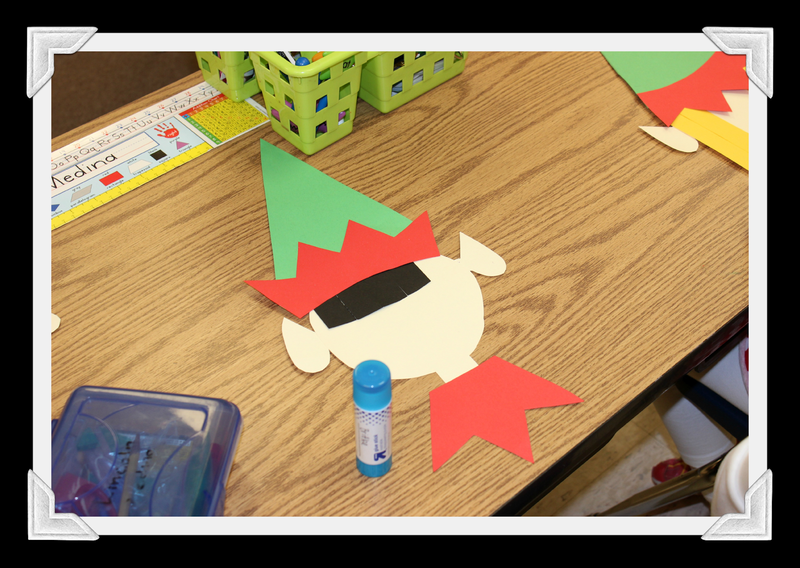 Everything looks just wonderful and is worth a try for m class. 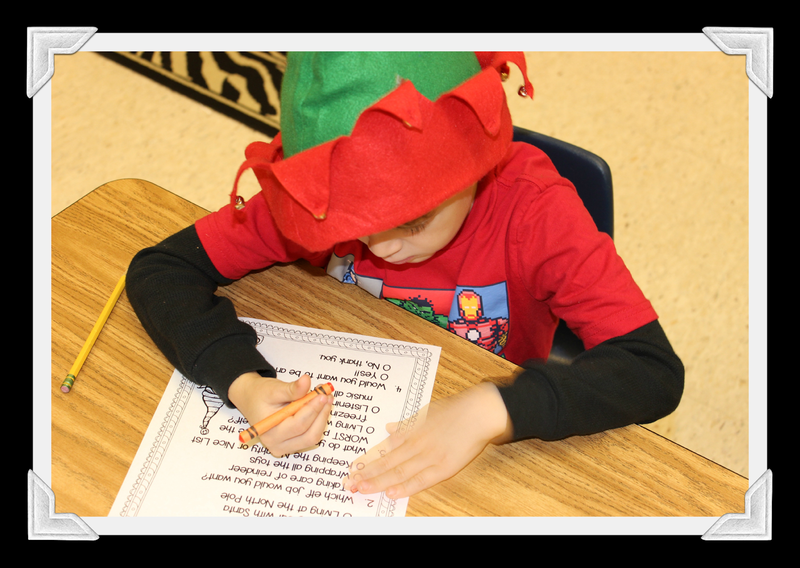 In my class I provide fun education to the kids and get the ideas from http://www.kidsfront.com/english/jumbled_sentences_1.html.